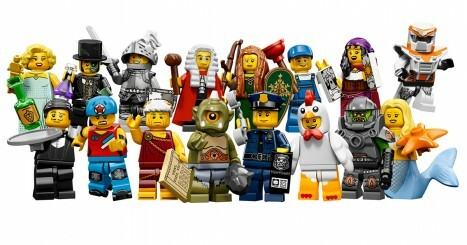 How many of these Lego Minifigures do you own? Click on each item below to mark it and then hit submit to get your score. Is your house haunted? Find out with our fun Haunted House quiz. How many of these 50 US cities have you visited? How many of these Vampire Anime shows have you watched? How many of these Pixar Movies have you seen? How many of these Disney Epcot restaurants have you eaten at? How many of these 70 soft drinks have you tried? How many of these 60 Broadway Shows have you seen?